Farewell to Brainless Hack and Slash: Start a Brand New Strategic Dungeon Adventure Game now! 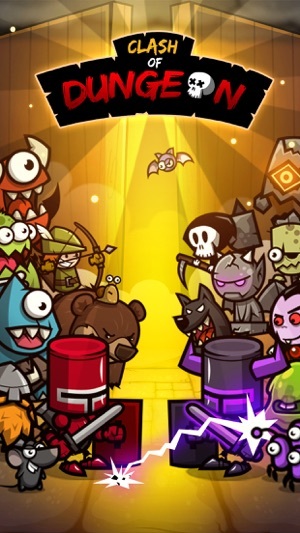 Clash of Dungeon contains dangerous dungeons, killing around every corner, various magic, bountiful equipment and much more. Players will brush through the unknown fog, trying to avoid traps of all kinds and defeating the powerful dragon…Only those who are courageous can be considered as a true hero of stature. They will be given the opportunity to go through the deepest of Dungeons and have the chance to obtain ultimate secret treasures! Whilst enemies lurking around, your heroic deeds will bring you both Territory and Prestige! Now is the time to put everything aside, take the offense and defend your honor! 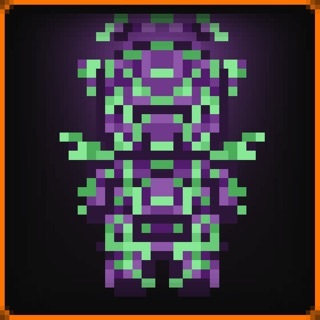 You will be able to create rare equipment and study ancient magic spells throughout your adventure. Cleanse dungeons of the evil with strategic trap layouts, train up strong guards and make sure the enemy has no chance to escape! As an attacker and defender, you will be able to take a stand on the Summit of Glory! Within this ancient world of Sword and Flame, who will go down in history as a Legend? 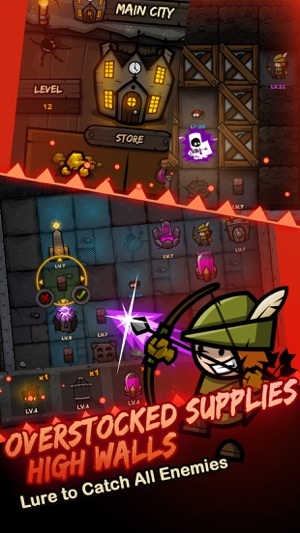 Clash of Dungeon pays tribute to the classic Rogue-like game. 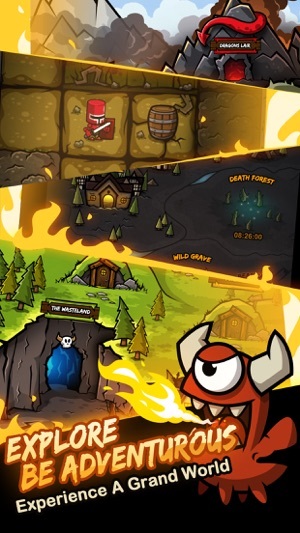 Boasting hundreds of well-designed dungeons of all shapes and sizes filled with darkness, dreariness, goons and traps, Clash of Dungeon is a place only for the mightiest. Throughout a numerous amount of mechanisms, chests, Vampires, Golems and Dragons, OH MY! There are a lot of dungeon creatures awaiting players to match their wits! Within the depths of these dungeons and behind hidden secret doors, there are abundant treasures waiting to be brought back into the light of day! 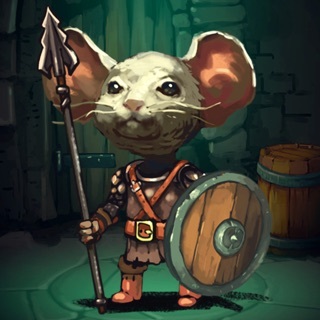 You can combat with opponents by deploying guards and traps to make a strong defense as well as by strategizing attack plans to create a foolproof security. Possibilities are absolutely unlimited with each and every player creating their own unique dungeon designs. 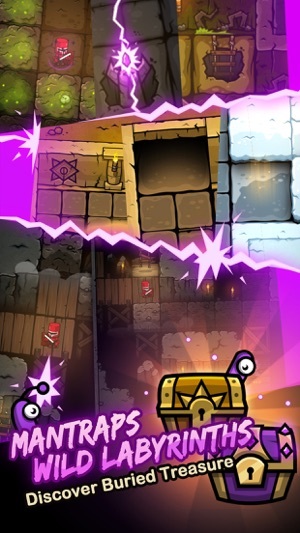 On the other hand, you will be on the tip of your toes while flaw-finding through a vast variety of such unique dungeons on your opponents’ part in order to capture and seize their treasures! Legendary ancient artifacts keep emerging, yet you need to constantly forge more to restore them to their former glory; remnants of magic scrolls are still in a mess, you will have to keep learning them to savvy the essence of energy. Just as a drake needs continuous practice to breathe out engulfing flames, you must create the greatest offense and defense that anyone has never seen to stay on top of this world of surging undercurrents! Going further into the depths of these dungeons alone can be really difficult and dispiriting, so be sure to join an Alliance for joint strength to crush your enemies. Within the Alliance you will find allies you have things in common with and you can work together on adventures and share treasures. There is no power in one, but power in many; those without allies will perish! 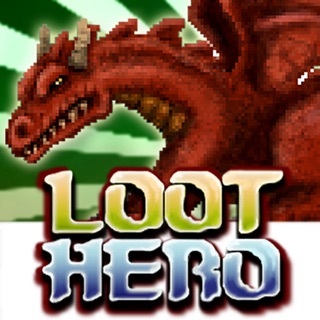 Download the game, Slay the Dragon, and Gain Amazing Treasures! ● In PVP, you will be automatically matched with appropriate opponents by System. Your victory on Attack or Defense will be rewarded with extra system bonus. 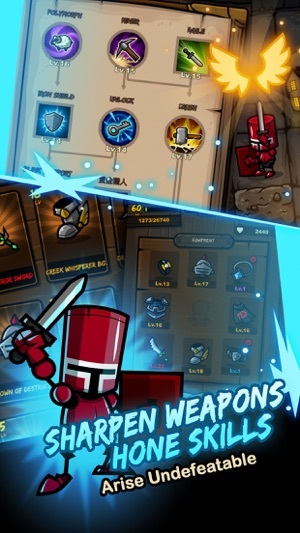 ● Hero’s and Guard’s Fighting Power will be displayed. ● In Adventure, you will be reminded of Battle Warning. ● In Legion, you are able to revive once with Omlar. ● Bug fixes, plus game stability improvements. 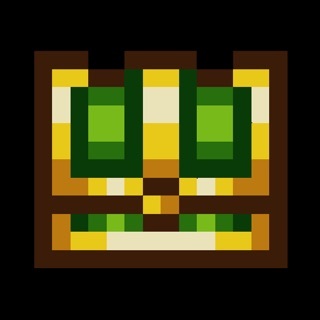 Premise is good, like Dungelot 1, but you maintain your own dungeon. Doesn’t appear to be updated much... I’m pretty sure the same “limited time” events have been going on since I started playing. Moving the camera while you’re in a dungeon is obtuse, with little/no ability to zoom out. Finally found a fun mini-D&D dungeon crawler to explore! Everyone builds up their own dungeon with traps and monsters then attacks others to find weaknesses and loot. Plus there is a solo adventure, clans and more. Free to play and (stunningly) no ads. Very enjoyable.